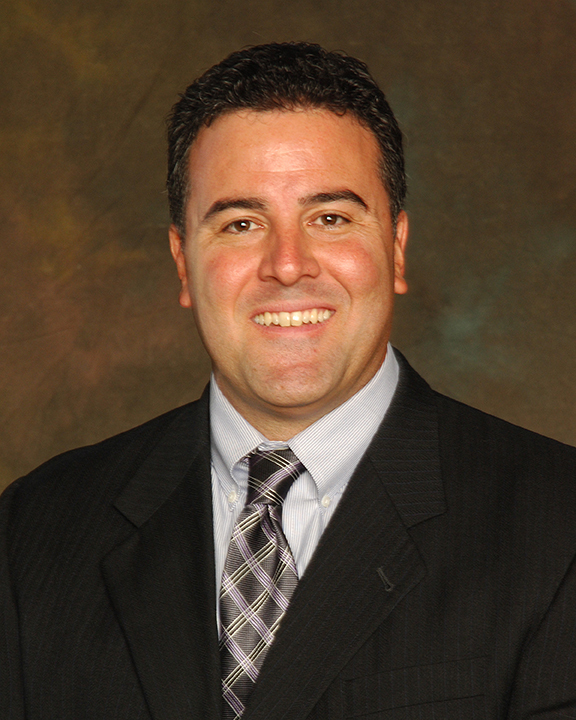 Upon meeting Ray DiMuro, it is easy to see why he has become one of the top financial planners in the Valley. Ray combines a superior educational foundation and extensive background in the financial services industry with a “soft touch” and genuine connection with his clients. It is his core values that instill confidence. Ray is quick to say, “Clients appreciate that I work from a solid foundation built from extensive experience, but believe it is my low-key approach that makes our working relationship successful” In an industry where trust and integrity have fallen by the wayside for some, Ray DiMuro, CFP® stands tall and defines the intrinsic core values and experience that all clients strive to find in their financial advisor. Ray’s background prior to his extensive experience is clearly unique. After obtaining a Business Administration degree from the highly regarded School of Business at the University of San Diego, Ray sought to follow in his father’s footsteps as a Major League Baseball Umpire. While always maintaining his interest and focus in the financial sector, Ray achieved that dream by working in the American League from 1995-1998. The DiMuro family has a distinguished history of umpires. Lou DiMuro, Ray’s father was an American League Umpire from 1963-1982 working two World Series, three League Championship Series, and four All Star Games. Ray’s brother, Mike, joined the Major League staff in 1999 and is currently umpiring today. Ray believes that it is the integrity, focus, cool head and strict reliance on fundamentals that he learned as an umpire that has help shape the success that he is today. After retiring from professional umpiring in 1998, Ray sought to pursue his passion full time in the financial sector and has compiled an impressive resume. His extensive financial planning experience was forged at Charles Schwab and Co. Inc. During his four year tenure at Schwab, Ray worked his way up from the retail brokerage division to the high net worth and active trader sector Signature Service Platinum Trader.® On this select Charles Schwab team, selected members specialize in providing extensive consulting and specialized advice to individual investors. Prior to joining the Your Source Team in 1999, Ray was awarded and maintains, in good standing, his Certified Financial Planner® licensee. Continued diligence over the past few years came to fruition as he was named a partner in the Your Source Financial Firm in 2005. Ray’s enterprising and active work has not kept him from establishing strong roots in the Valley and a continued role in community charities and foundations. Ray is a current board member for Valley Youth Theater, an organization which strives to have a positive impact on youth through involvement in the performing arts.